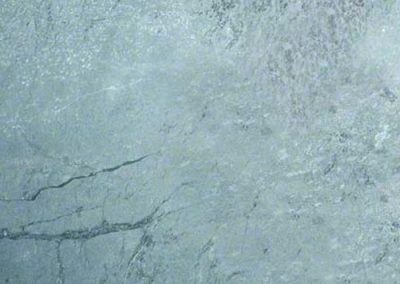 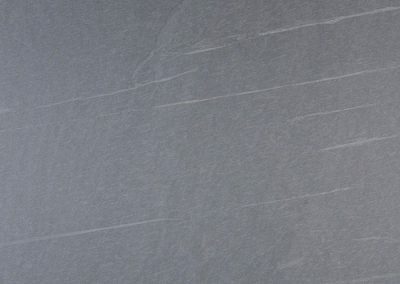 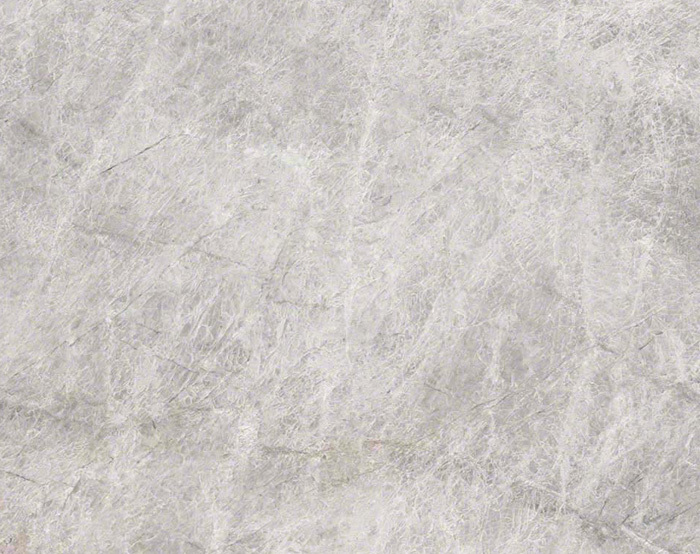 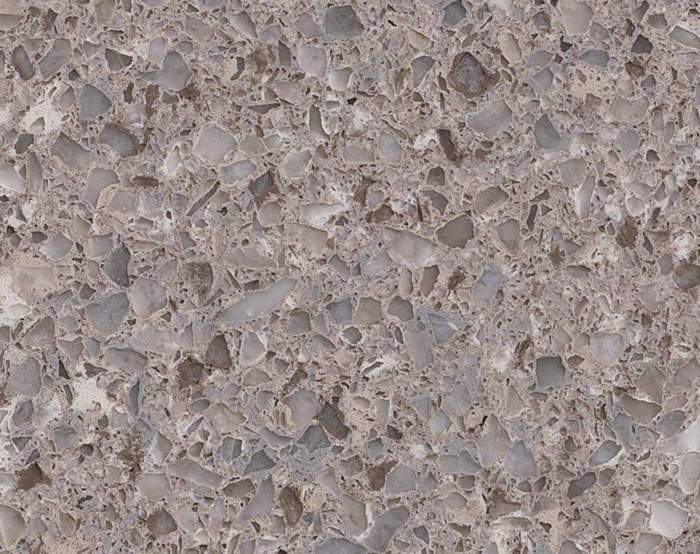 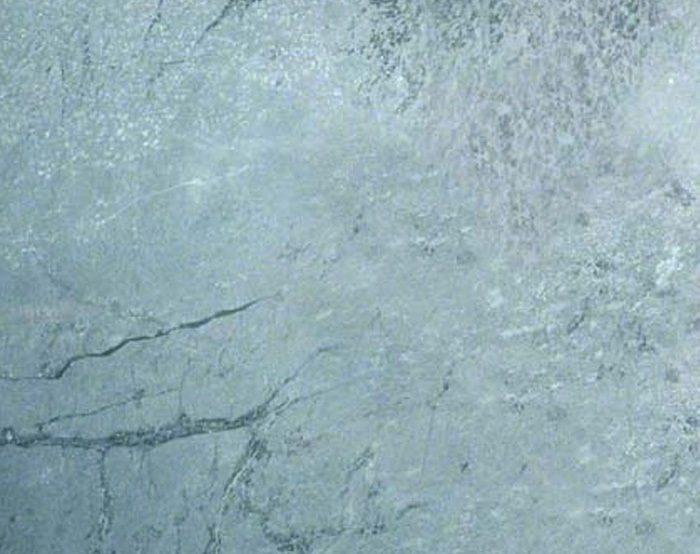 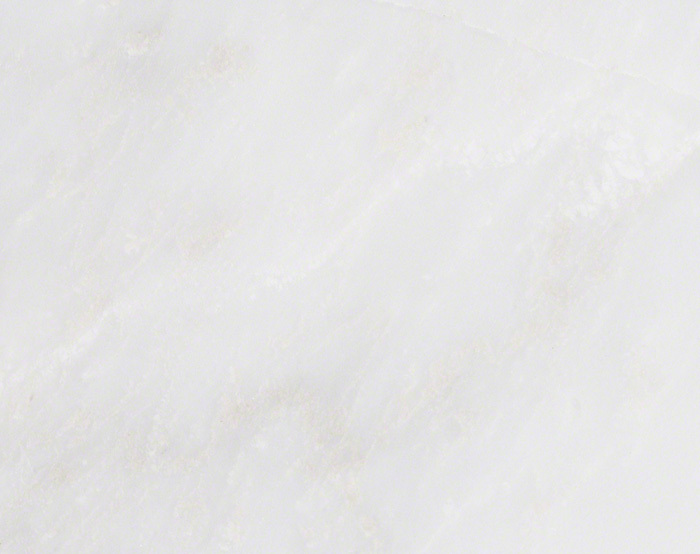 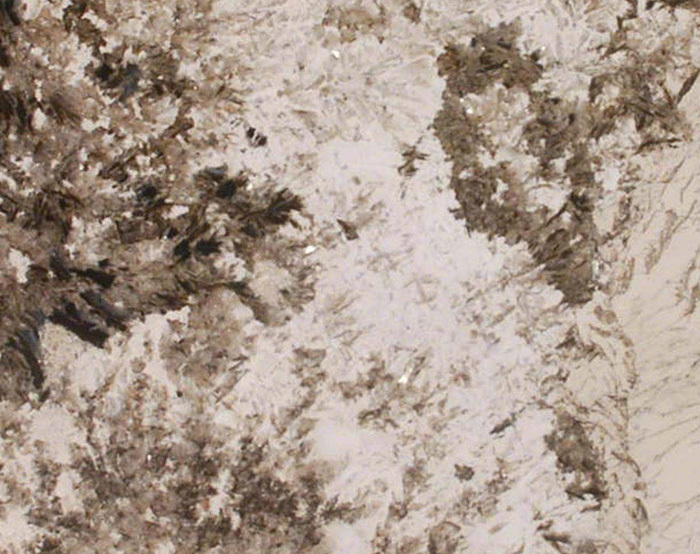 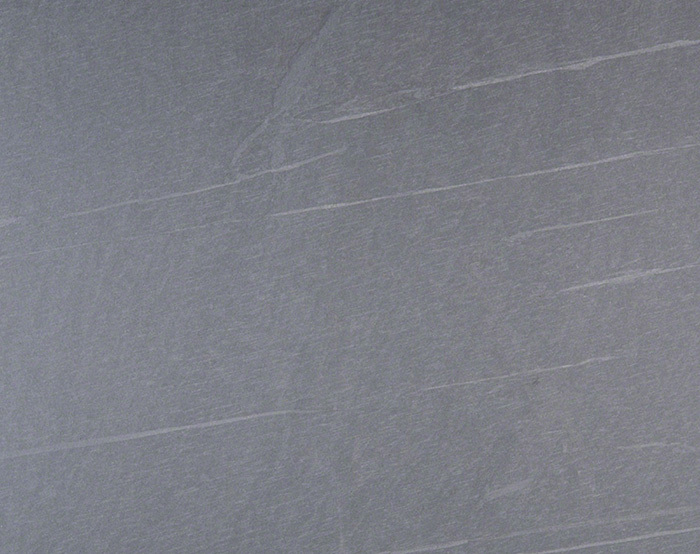 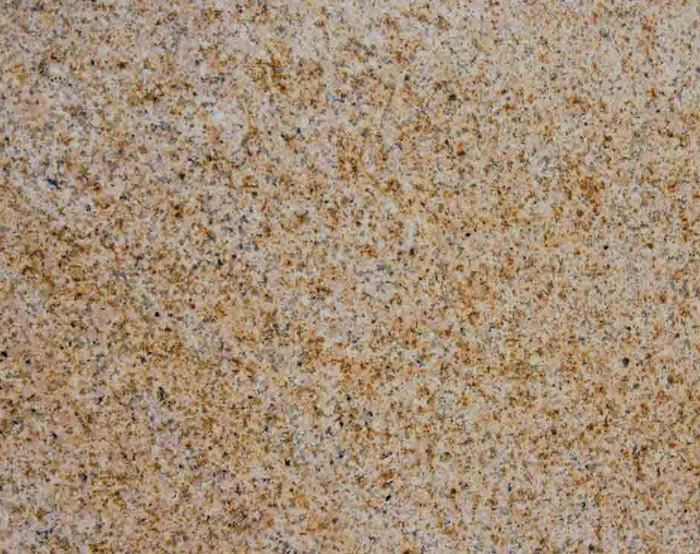 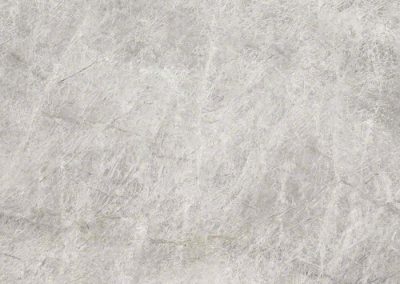 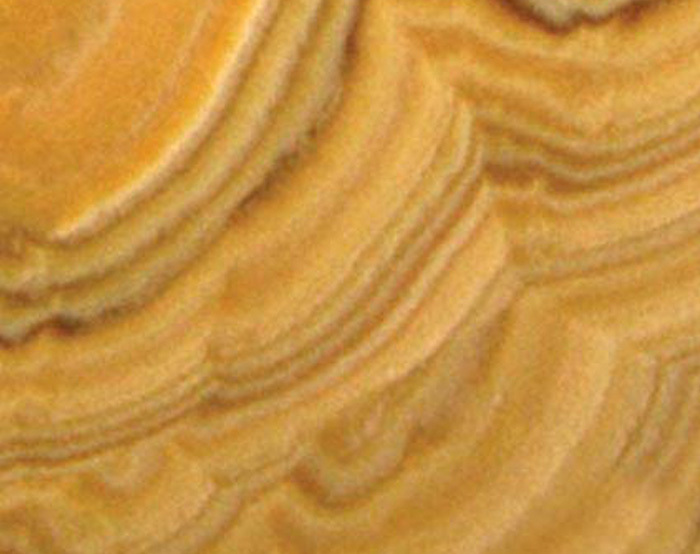 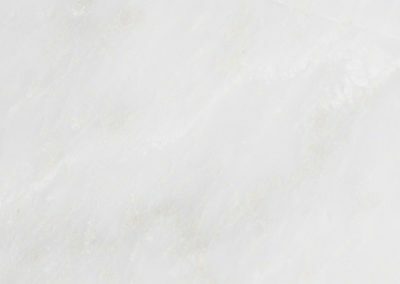 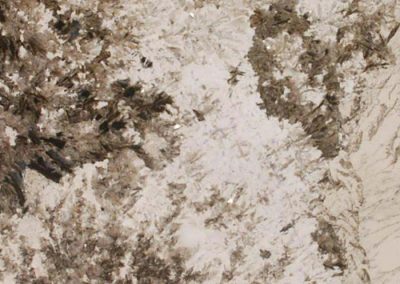 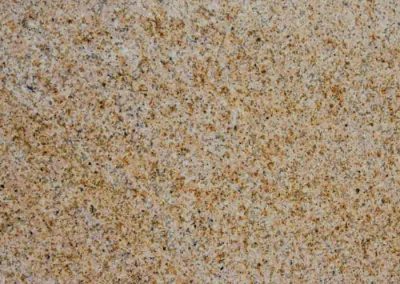 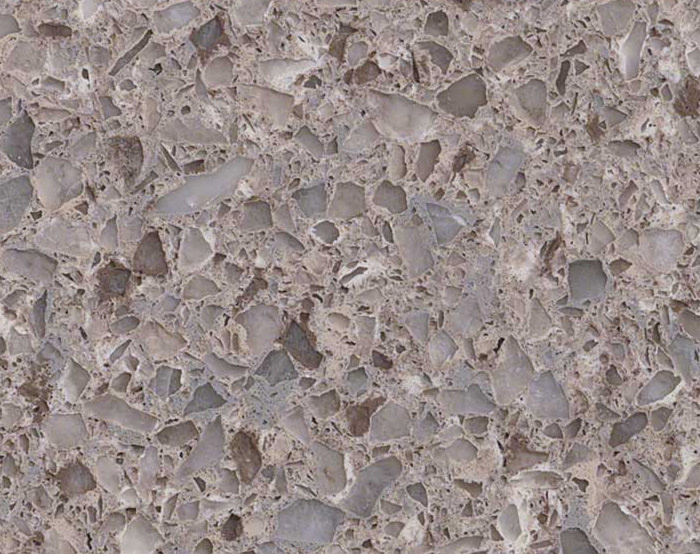 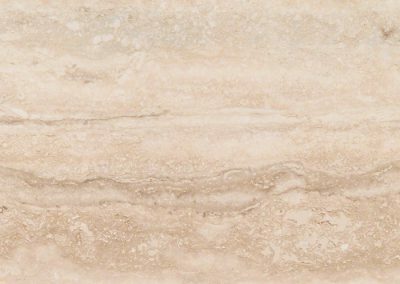 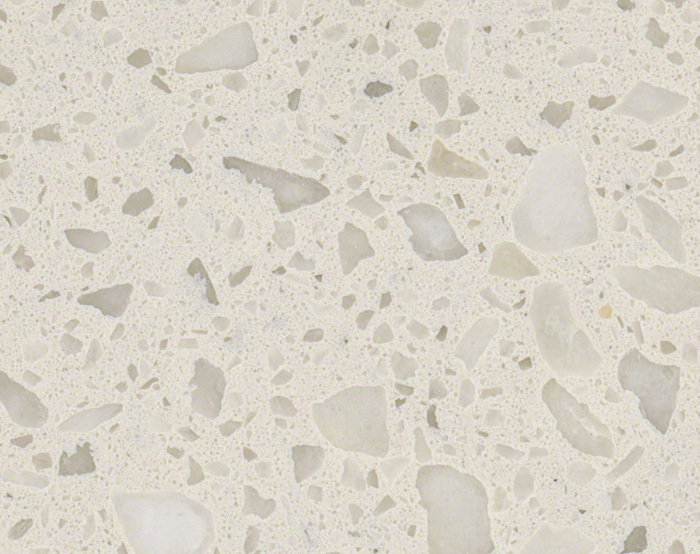 Explore our great variety of slabs and countertops available for your project. 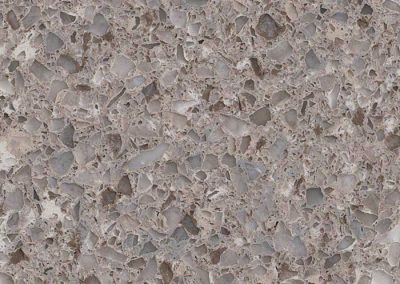 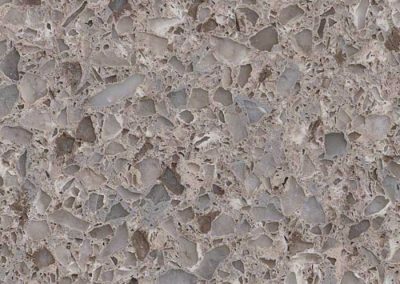 As well as granite, marble, travertine, limestone, slate, and Q Premium Natural Quartz, we also carry prefabricated countertops. 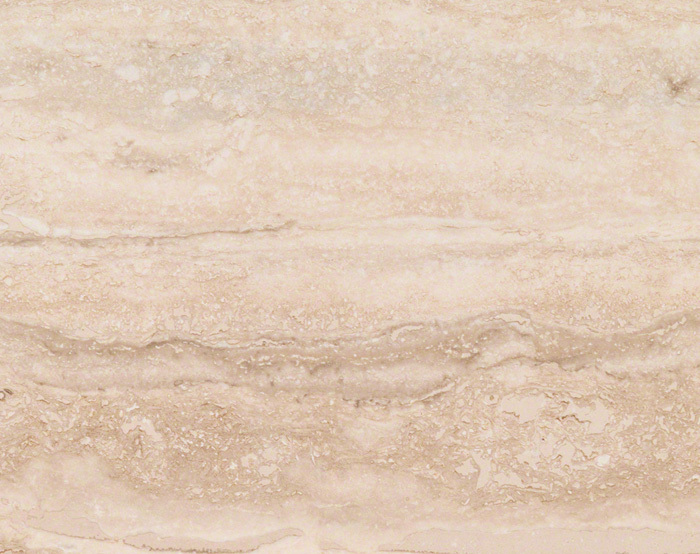 Select the Countertop Selection Guide if you’re searching for ideas. 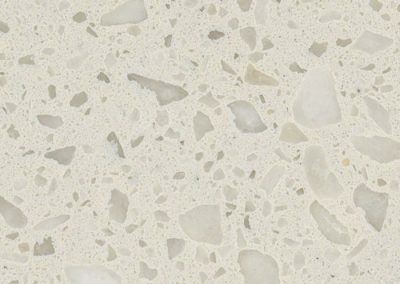 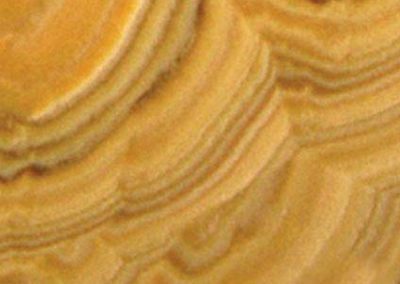 This handy tool can assist you from start to finish with product information, design tools to examine your kitchen, and actual slabs available at the AGRNC warehouse.